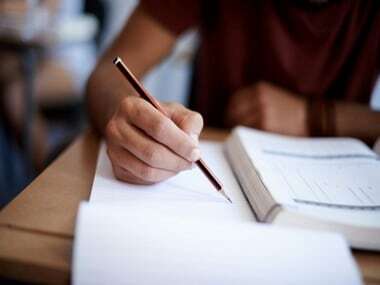 The Kerala state government will announce results for Class XII board examinations on Monday, and students will be able to check their grades online on the official website at 2 pm. The results will be available on the following web pages: dhsekerala.gov.in, vhse.kerala.gov.in and keralaresults.nic.in. Students have been advised to keep all relevant details like roll numbers handy to avoid delays. 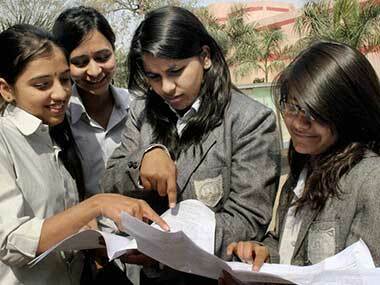 CNN-News18 reported that Class XII exams in Kerala were held between 8 March and 24 March. 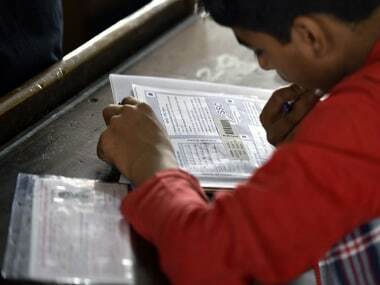 Over 4.4 lakh students appeared for the exams, which were conducted in 2,030 centres across Kerala, as also at three centres in Mahe, nine in Lakshadweep and eight in West Asia. 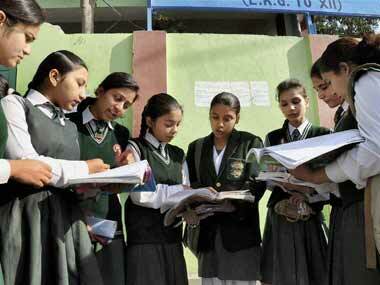 State education minister C Raveendranath had announced Class X results in the first week of May. Kerala, the first state in the country to achieve 100 percent literacy, had established the Directorate of Higher Secondary Education (DHSE) in 1990. The DHSE was envisioned as the central agency in charge of higher education in Kerala. Pre-degree courses had to be segregated from university education, to bring them under the ambit of the DHSE's authority.